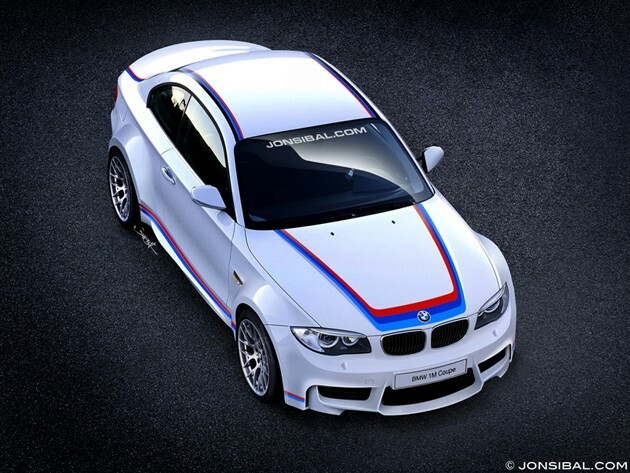 Jon Sibal is a very talented artist, and he recently turned his virtual pen on the all-new 2012 BMW 1 Series M Coupe. This rendering is going to be more than just a desktop wallpaper and a dream, however, because a BMW tuning company in Chicago is going to build it. IND Distribution is teaming up with Patrick BMW, Jon Sibal and a handful of other companies to make this 1M and its classic M livery a reality. The car will get the exterior upgrades and paintwork as well as a host of performance modifications to dial up the fun-meter. We can't wait to see the completed project. [source: Jon Sibal via MotorWorldHype]Jon Sibal's BMW 1 M Coupe rendering to become real car originally appeared on Autoblog on Sat, 15 Jan 2011 18:57:00 EST. Please see our terms for use of feeds. Jon Sibal and IND working together? I can barely comprehend how epic this will be.